NX10 can be said as one of most important product from and for Samsung. This is the product that let Samsung become one of player in mirror-less interchangeable camera market. Previously, this concept only becomes a concept, until it was realized by other manufacturer. And, Samsung also join it with their concept to create mirror-less interchangeable camera that can be used easily. NX10 was born from that idea. The noticeable and most important feature of NX10 is the NX system. This system allows Samsung to design this camera with smaller size. Therefore, if you look at its shape, you will find out that it looks more like a compact camera than DSLR camera. This camera is also compatible with three different lenses, which are 30 mm lens, 18-55 mm lens and 50 to 200 mm lens size. It matches with its concept as interchangeable camera. You also can use MF function, when you use K-Mount Adapter. System stabilization like other Samsung firmware update. This firmware is also available and can be used for Windows and Mac OS. So, you can easily update your NX10 with any gadget that you have. 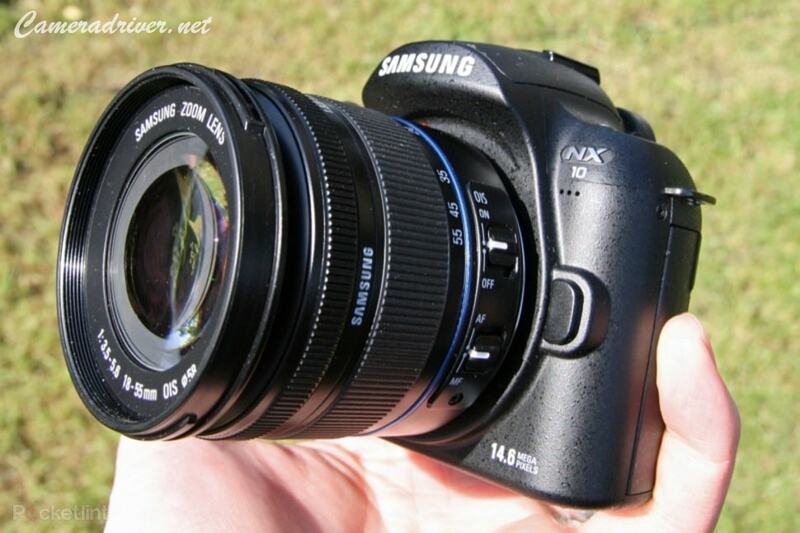 0 Response to "Samsung NX10 Firmware Version 01.15 with Lot New Features and Changes"